Whiggin’ Out: Lincoln began his political career as a Whig. The election of 1860 is one of the most important moments in our US history. In this election Abraham Lincoln would win, only to become one of our nation’s most respected figures. In 1860, the issue was slavery. Republicans wanted to stop the spread of slavery into the new territories. The Democrats could not decide on a unified platform or candidate. Stephen Douglas would eventually win the Democratic nomination. Angry Southern Democrats would nominate John Breckinridge as their candidate. The election win for Lincoln led to the secession of many southern states and, in turn, the Civil War. 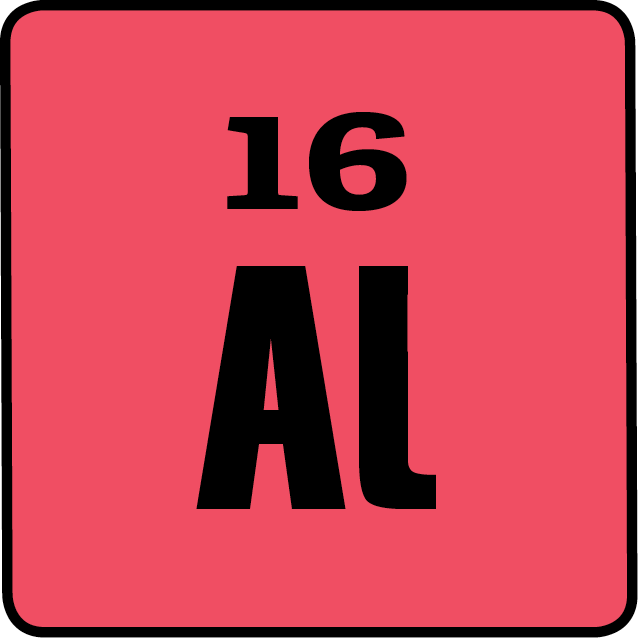 Even in the midst of a Civil War, the American people staged an election and re-elected the incumbent, Abraham Lincoln. Lincoln had lost favor with many Radical Republicans, but was still able to secure the nomination of his party. Although, it is important to note that Lincoln and Johnson ran on the National Union Party ticket, a label adopted by Republicans to include War Democrats. Today, we still refer to Lincoln as a Republican and Johnson as a Democrat, as the National Union Party seems to have died with Lincoln. During the war, Lincoln’s plan had shifted from one of preserving the Union to one of emancipation. Democrats believed this would lessen his chance of a win. It didn’t; Lincoln easily won re-election. Abraham Lincoln bought this hat from a Washington hat maker named J.Y. Davis. If you look closely you’ll see a small black band near the brim. Lincoln added it to the hat in remembrance of his son Willie. 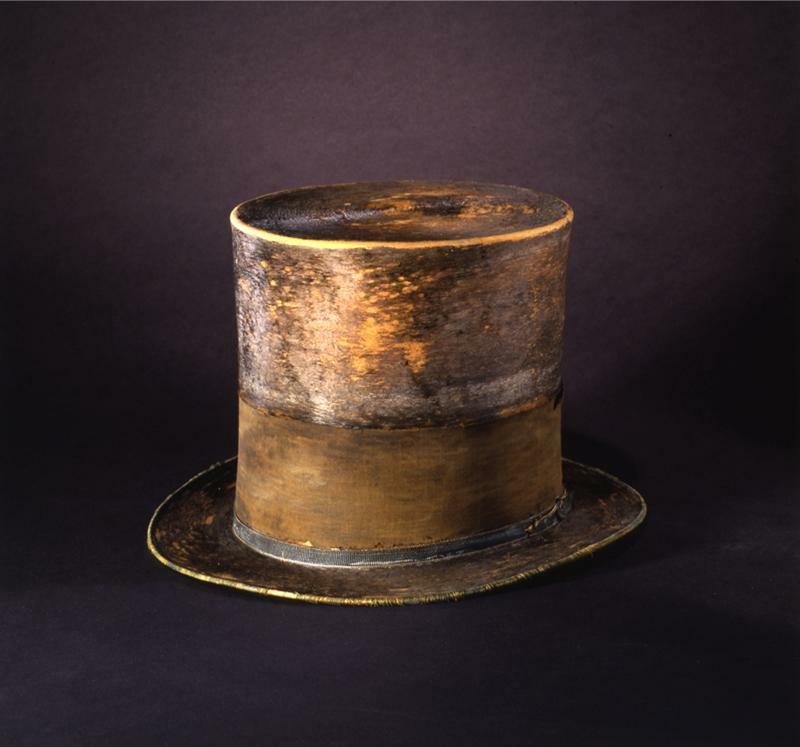 Lincoln wore this hat to Ford’s Theatre on April 14, 1865.